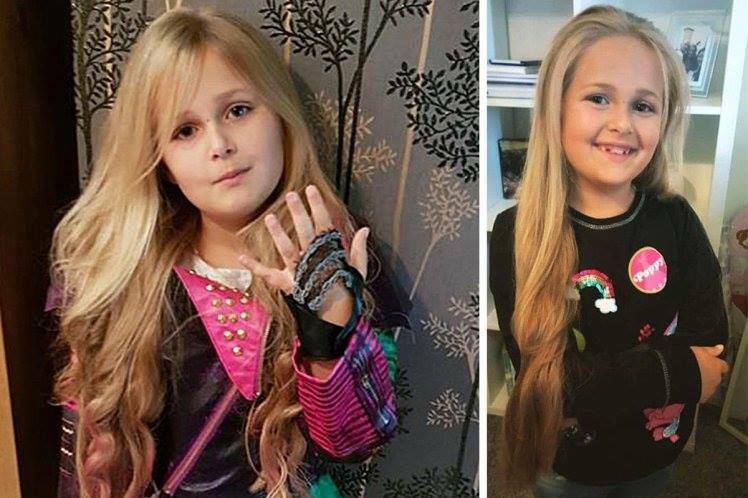 “I am 8 years old and have always had very long hair, nearly as long as me. I heard about the children that are sad because they have no hair because they are sick and it has probably fallen out, so I wanted to give them mine because I don’t need it all, and I want to make them happy again.” Wrote Ruby on a funding page her parents had set up to pay for the wig process. Acts of kindness like this are always wonderful to see! Well done to Ruby and everyone else who continues to donate to the Little Princess Trust.